Two Mobile Workshops will be offered the morning of Monday, September 16, 2019, before the start of the American Indian Alaska Native Tourism Association’s (AIANTA) 21st annual American Indian Tourism Conference at the Hard Rock Hotel & Casino Tulsa. 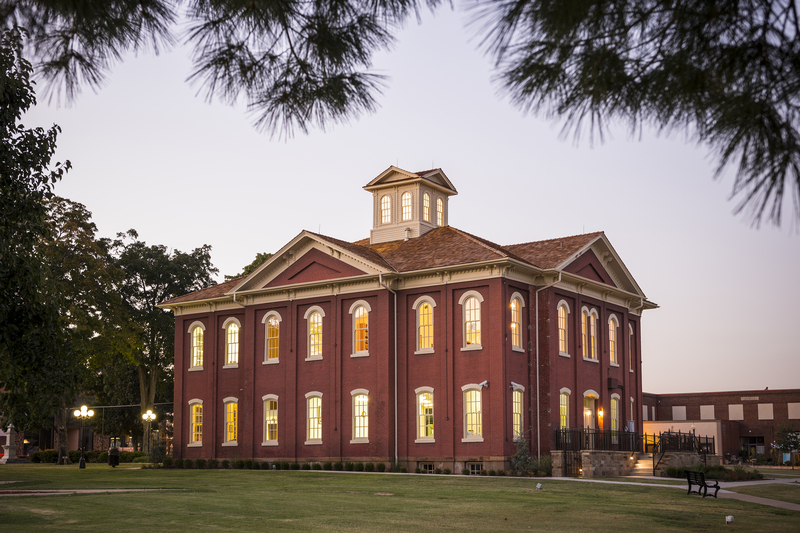 Available only to AITC delegates, the programs will visit the heart of the Cherokee Nation and Chickasaw Country. Explore the storied history of the Cherokee People, in the company of Cherokee tour guide, and witness the perseverance of a people who rebuilt and flourished following the forced removal, known as the Trail of Tears. The tour will visit the Cherokee Nation Capital city of Tahlequah, Oklahoma’s oldest incorporated town, and includes a stop at the new Cherokee National History Museum, which is opening this summer. 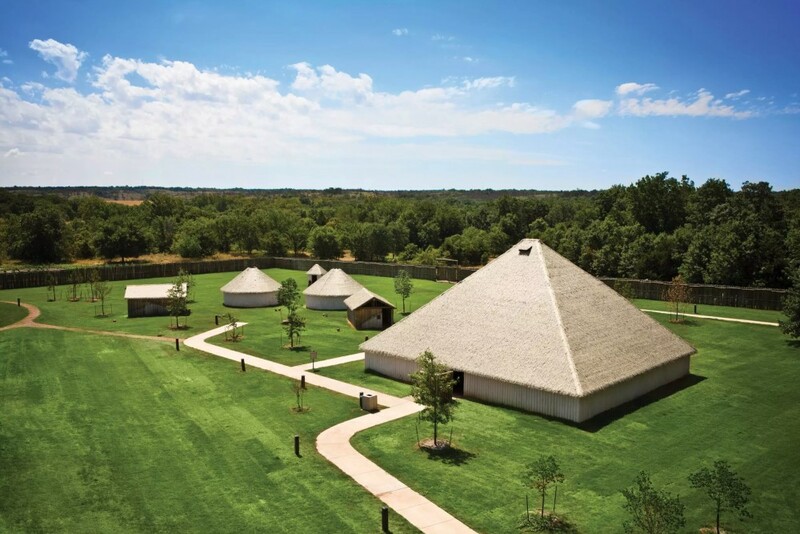 Visit the world-class Chickasaw Cultural Center, one of the largest tribal cultural centers in the United States, and form a close connection with the Chickasaw culture. Don’t miss the First Encounter Documentary, which portrays the actions taken by the Chickasaw that proved to be the catalyst for the dwindling of Hernando de Soto’s mission for gold and riches in America during the late 1530s and early 40s. During the tour, you’ll also visit nationally recognized Bedré Fine Chocolate, the only tribally owned chocolatier in the country. 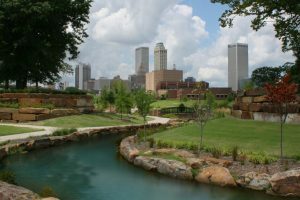 In addition to the two mobile workshops, AITC participants may also purchase an Explore Tulsa Pass for $10, which includes roundtrip shuttle transportation between the Hard Rock Hotel & Casino & Tulsa all day long on Sunday, September 15, 2019. Click here to register for the American Indian Tourism Conference and be sure to select your preferred Mobile Workshop option. Images courtesy of Cherokee Nation, Chickasaw County and Visit Tulsa.